You can have more fun with your games! And you can have it easily! 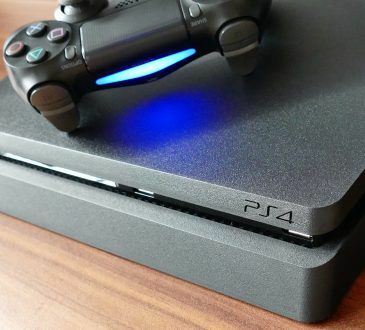 Explore the tips and fixes here to tackle your game problems and boost your gaming experience. If you see "Unable to authenticate. 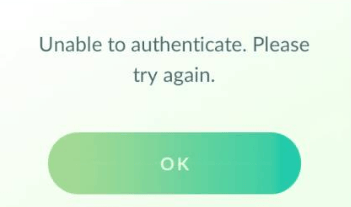 Please try again" error when logging in your Pokémon Go account, don't worry. It's fixable. 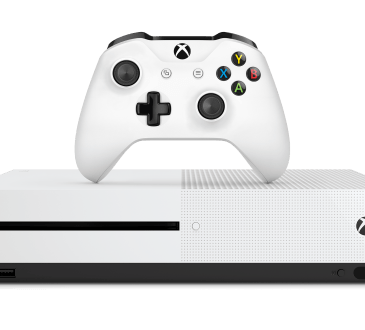 Can't turn on your Xbox One console? There may be issues with your power and display connection. 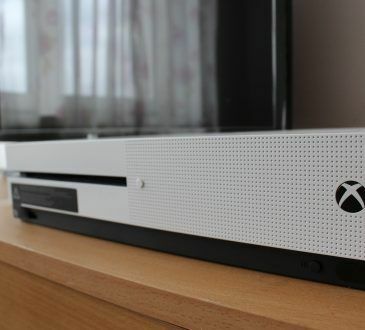 Explore the methods here to power on your Xbox One again! Discover the three options to help you set up your keyboard and mouse on your Xbox One console, so you can play your game with higher precision.